The General Medicine Department is running under the supervision of well known faculty providing physical, social and psychological healthcare that is continuous, comprehensive, coordinated, integrated, competent and compassionate care to both males and females of all ages. It provides care through all stages of life, from the fetal stage to old age. 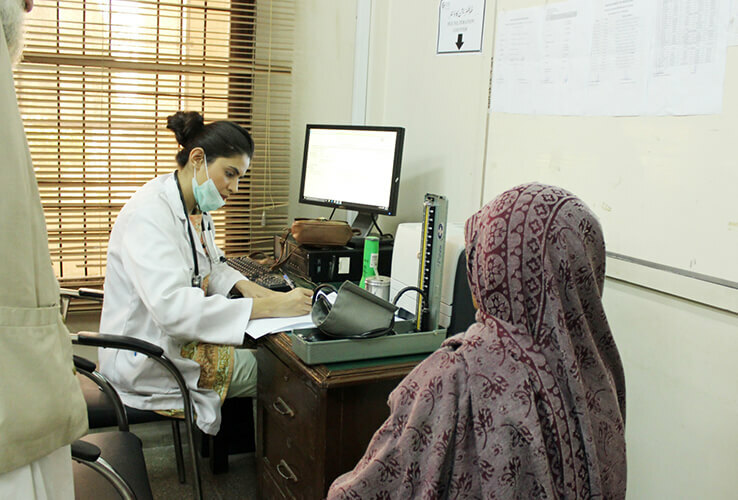 General Medicine department is providing a cover in Gastroenterology, Endocrinology, Diabetic & Rheumatology, Clinic.